For more than 5 years, motivational speaker, self-help author and success mentor Tara Mullarkey has helped countless women reveal their Highest Destiny and boldly unleash it into the world. She is extremely dedicated to guiding women to their authenticity, power, and uncovering their unique mission in life. 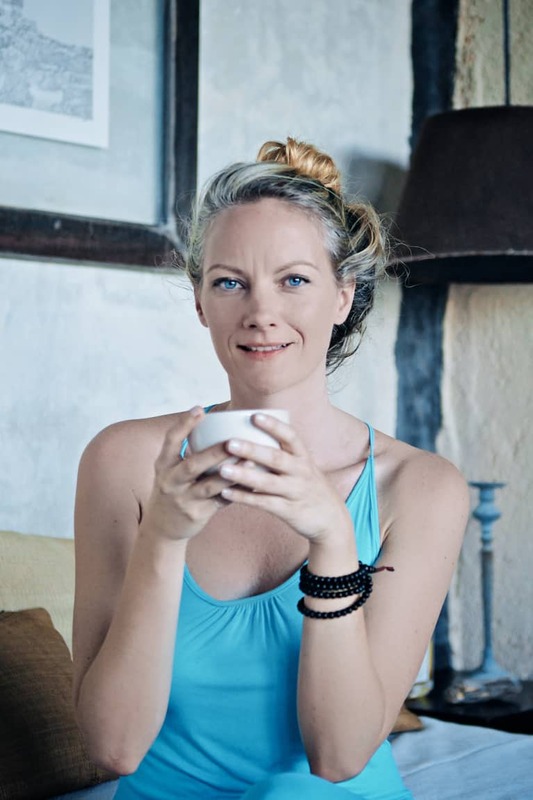 After a six year career in Corporate Banking, Tara embarked on a six year spiritual sabbatical with Masters around the world -- from India to Bali, Australia to Mexico. She then brought these spiritual teachings to her business experience and now mentors women in transformational coaching programs and events to unleash their gift on the planet. Some of her more recent innovations include: Revolutionary Radiance, a highly popular weekend mentor coaching program that helps women break free and skyrocket their personal and professional success -- on their own terms. She now lives in Venice beach, Los Angeles, California with her pitbull, Diesel.